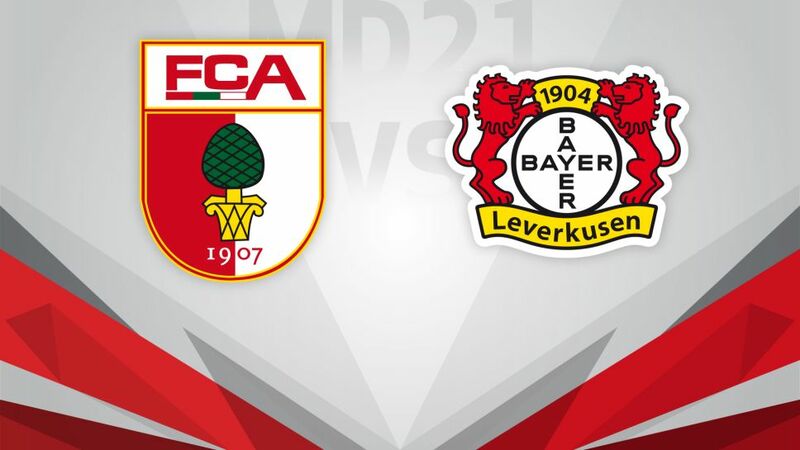 Bayer 04 Leverkusen are looking to build on their emphatic victory over third-placed Eintracht Frankfurt last weekend, as they visit FC Augsburg for the Matchday 21 opener on Friday evening (kick-off 20:30CET/19:30GMT). The mood at Augsburg has taken a turn for the worse following Matchday 20. Going into their game against 1. FSV Mainz 05 last weekend, Die Fuggerstädter were on a two-match winning run for the first time in the season, however, a 2-0 loss quickly dampened their high spirits as well as dropping them to 13th. Leverkusen's dream of Champions League football was given a new lease of life last weekend following Die Werkself's 3-0 victory against Eintracht Frankfurt. The man Roger Schmidt had to thank was none other than Mexican star Javier 'Chicharito' Hernandez. The striker has netted three goals in his last two outings, and more goals of that quality could see Bayer 04 close down the seven-point gap to a Champions League qualification berth in no time.